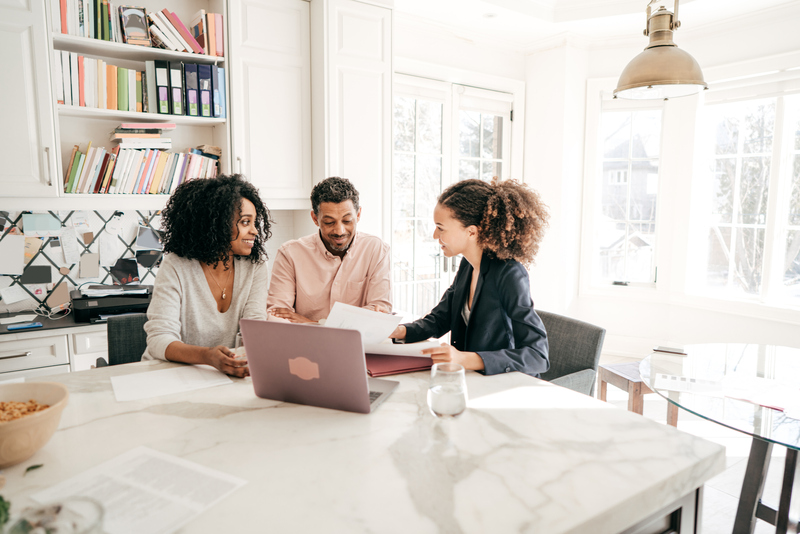 In Toronto and Vancouver, Canada’s hottest real estate markets, selecting exactly the right agent can be as challenging as finding the perfect home. To help savvy home buyers and sellers launch their selection strategies, REW is sharing practical tips on how to identify the agent that’s right for you from the approximately 53,000 and 14,000 agents working in the Greater Toronto and Greater Vancouver markets. “Ask for and expect confirmation of your prospective agents’ professional abilities and experience,” says Ash. “Be polite but don’t be shy about asking very direct, even tough questions, whether you’re interviewing a potential realtor or checking his or her references with their customers.” Use REW’s agent search to launch your selection strategy as you seek information that may include their years of experience and the languages they speak. Run a Google search, check sites such as Yelp and Rate My Agent as well as LinkedIn and Facebook for reviews and recommendations. You can also check out the agent’s own site for testimonials. Over the past few months, certain brokerages have launched anonymous surveys and are posting the resulting reviews. Real estate markets are in constant flux and affected by an extraordinary range of factors, from interest rates to the B-20 stress test, land-transfer and foreign-buyer taxes and the economy. How will the Liberal government’s “Investing in the Middle Class” budget, which lets first-time home buyers use up to $35,000 from the previous maximum of $25,000 of RRSP, impact the market? “Consumers need a real estate professional who invests the time and effort necessary to ensure they stay current and have relevant experience,” says Christopher Alexander, Executive Vice President and Regional Director, RE/MAX of Ontario-Atlantic Canada, Mississauga, Ont. Find out how accurately they price and how well they negotiate. How many homes does the agent sell annually and over a multi-year period? Did the homes sell over or under asking? How did the sale prices compare to similar homes in the neighbourhood? Keep in mind that everything from the asking price to national and local events can affect buyer interest, days on the market and ultimately the selling price. To intimately understand a specific area, agents must know the neighbourhood and its homes firsthand. “In 15 years, they’ve likely been in 85 to 95% of the homes sold and have more accurate local inventory intelligence than an agent who has never seen the homes or personally experienced the neighbourhood’s evolution,” says Alexander. Really understanding local demographics can ensure the home is staged to appeal to young families, singles, co-purchasers, retirees, empty nesters, or a particular culture. “It can make it easier to sell and reduce days on the market,” says Alexander. There is no substitute for experience, but experts note that a new, well-trained agent is hungry for the business and keen, if not desperate, to earn referrals. Be sure your agent is prepared to respond to every text, email and phone call within the hour and is open to arranging same-day viewings. Be aware that certain agents will be more available and willing to work early mornings, evenings and weekends. It all starts with real estate portals, but it doesn’t stop there. Increasingly, agents leverage social media, such as Facebook, Instagram, LinkedIn, Twitter and other platforms, as well as their own websites, to maximize exposure. “You want a smart, aggressive marketer that can price, prepare and promote a property to its best advantage,” says Alexander. Before you commit to the agent that will guide you through one of the most important financial transactions you’ll ever make, get serious and do your homework to ensure the agent you hire has the qualities that matter most to you. Kara Kuryllowicz is a Toronto-based writer with 30 years of experience writing and editing for a wide range of magazines, websites and corporate clients. She has a long-term interest in real estate, as a journalist, homeowner and landlord with investment properties. She is fascinated by the Greater Toronto Area real estate market and is equally interested in how the Toronto market affects seasonal and second homes.